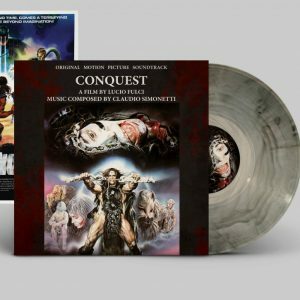 View Cart “Conquest Original Soundtrack – Limited Vinyl” has been added to your cart. 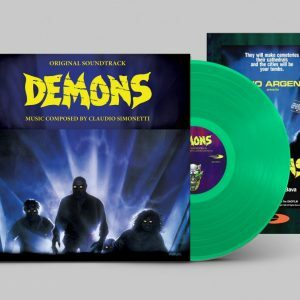 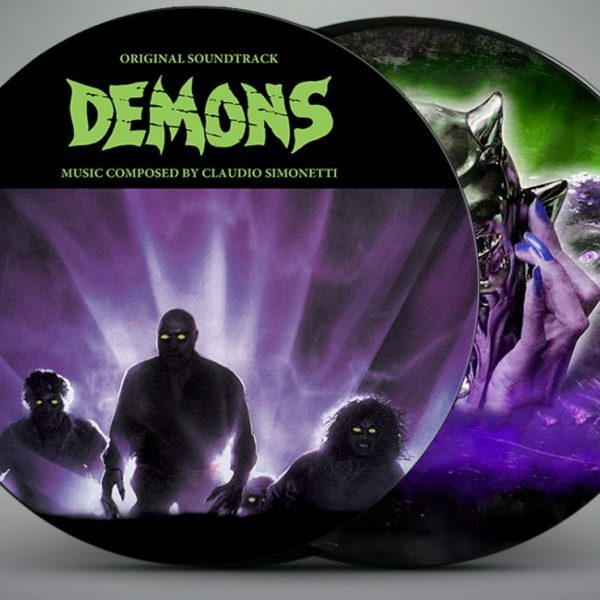 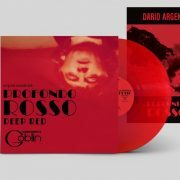 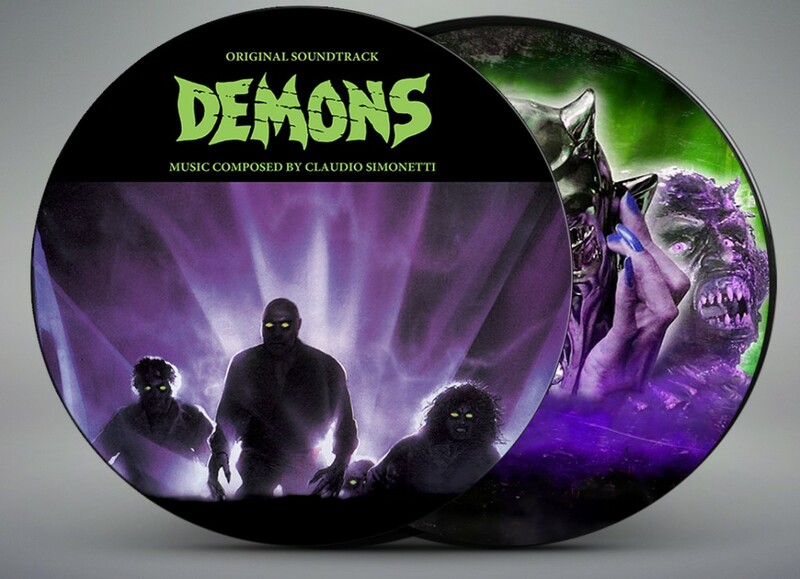 New Edition and definitive release of the iconic horror film soundtrack composed by Claudio Simonetti for Dario Argento and Lamberto Bava’s 1980′s gore classic Demons. 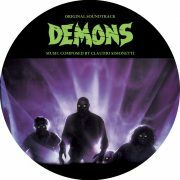 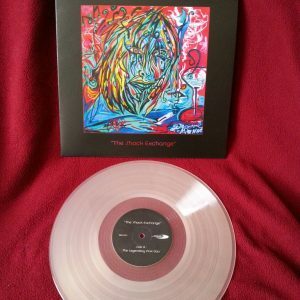 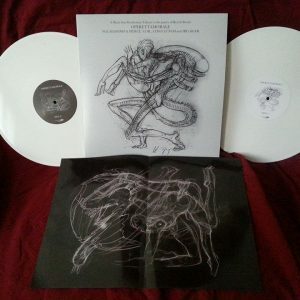 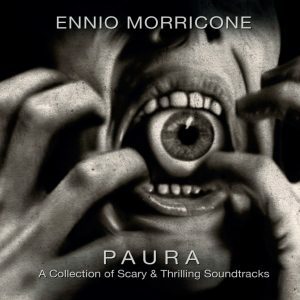 This soundtrack perfectly captures the growing tension created by the film as the main characters are transformed into demons, leading the way with the electro metal of Killing, the percussively cruel Demon, and the now classic cult hit Demon. 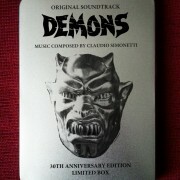 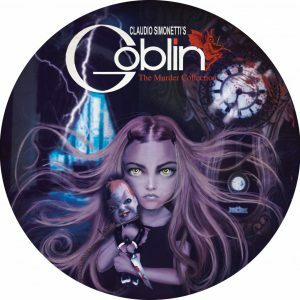 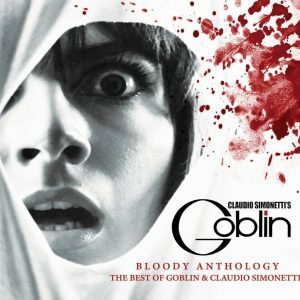 30 years later the music still shines with timeless quality thanks to the eclectic talent of composer Claudio Simonetti.